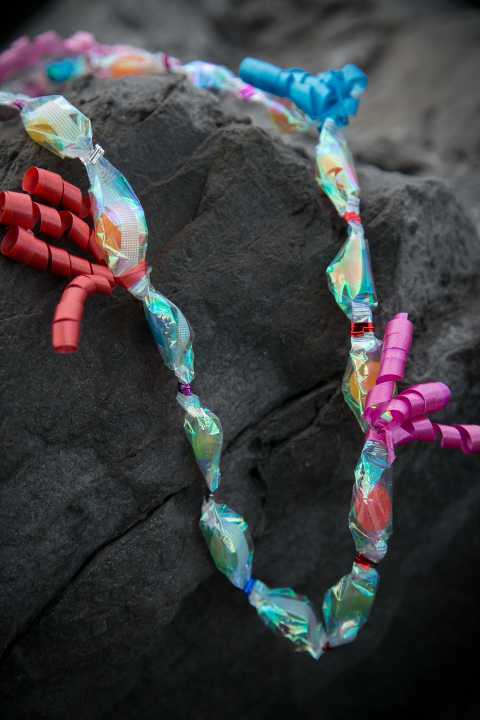 Want to make your trip to the Hawaiian islands extra special? 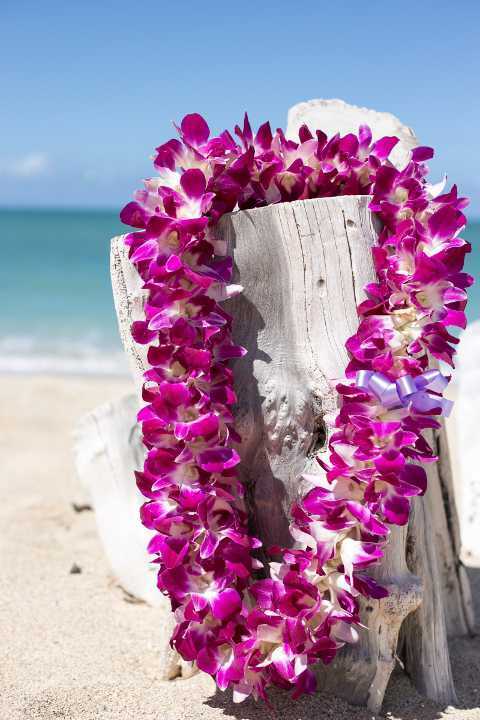 Arrange a Hawaii Airport lei greeting for your arrival of any of the Hawaiian Islands including the Kona (Big Island), Kauai (Lihue), Kahului (Maui), or Honolulu (Oahu) airports. A single strand of flowers. 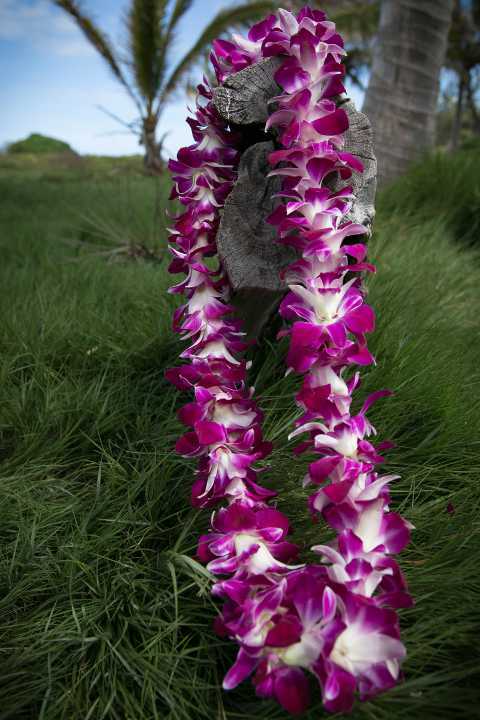 Our most lavish lei with three times the amount of flowers compared to the Standard Lei. A fuller lei with double the amount of flowers compared to the Standard Lei. Stronger fragrance lei (sweet) compared to Standard Lei. 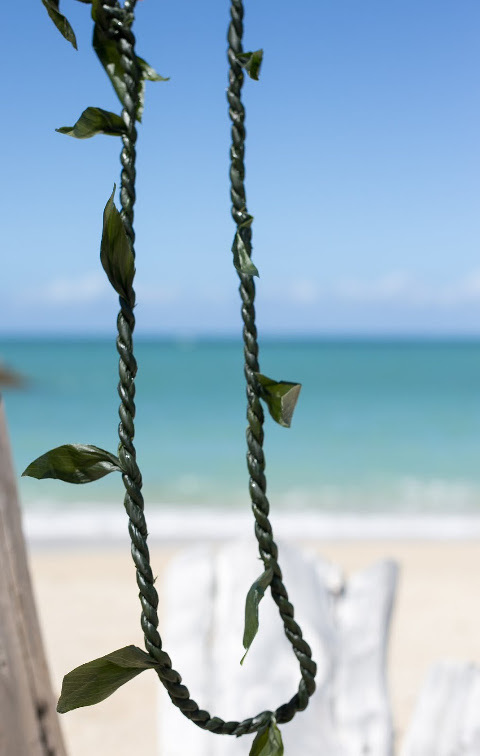 Braided green leaf (Ti Leaf). 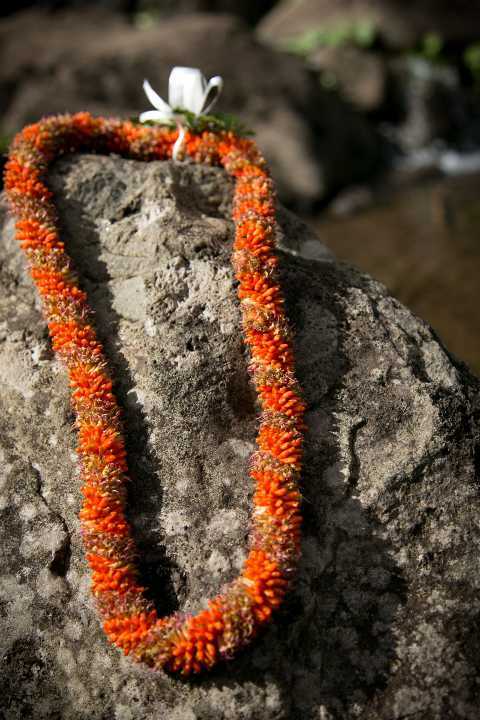 This is the good luck lei! Not a strong fragrance lei. A popular choice for men. A fun alternative to flowers (type of candy varies in each lei). 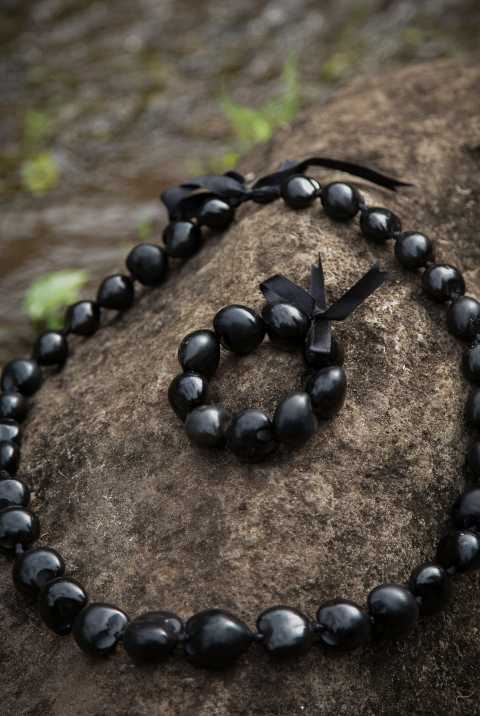 Glossy long lasting lei made from traditional Hawaiian nuts (not edible). 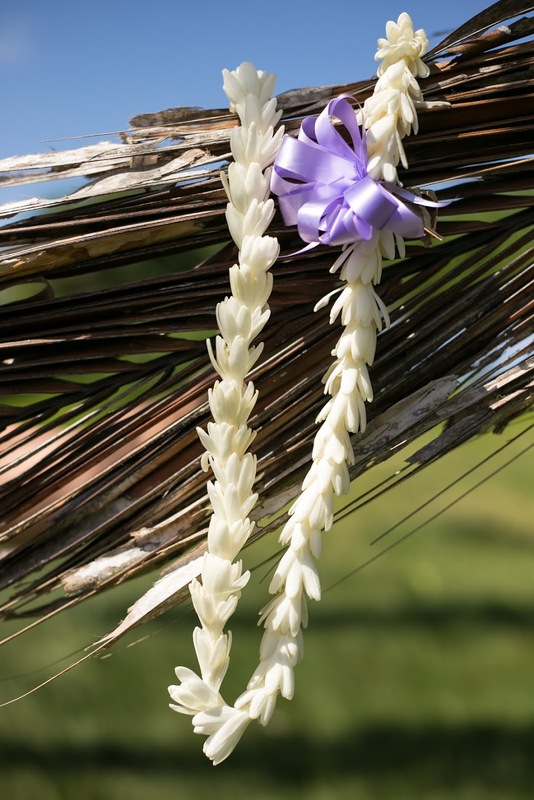 Airport Lei Greetings is the leader in Hawaii lei greetings with outstanding customer service and superior fresh quality leis. 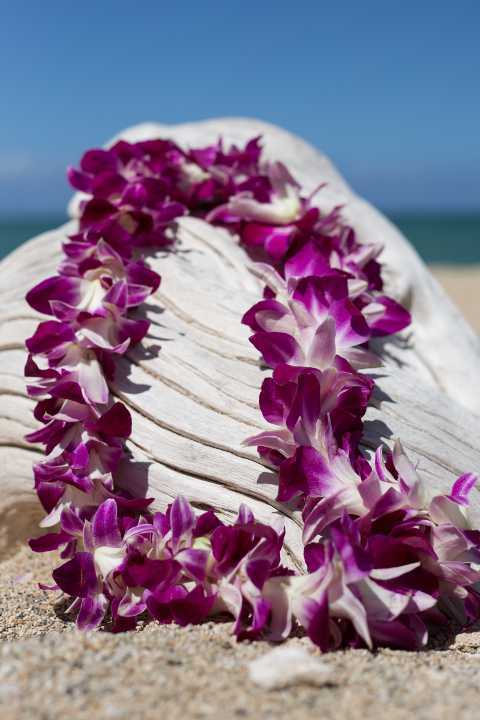 You can arrange a greeting for your upcoming Hawaiian vacation.. A lei greeting makes a great gift from honeymooners, first-time visitors, or yearly visitors. Whether you want the greeting at the Kahului Maui Airport, Honolulu Airport on Oahu, the Lihue Airport, or the Kona Airport Lei Greeting, all you need to place your order is the arriving flight information and the names of the recipients so that we can personalize the welcome sign! Feel free to call us with any questions at 866-482-9775. The perfect beginning to your Hawaiian vacation starts here!